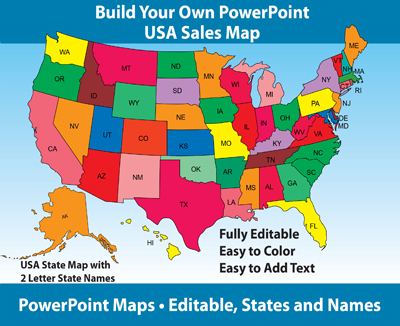 A recent question came into us about where to find PowerPoint templates? 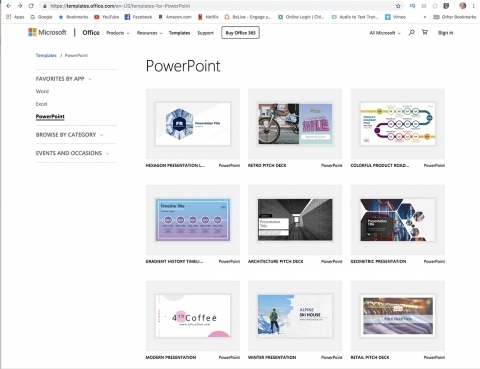 There are a lot of excellent templates available for building your PowerPoint presentations. 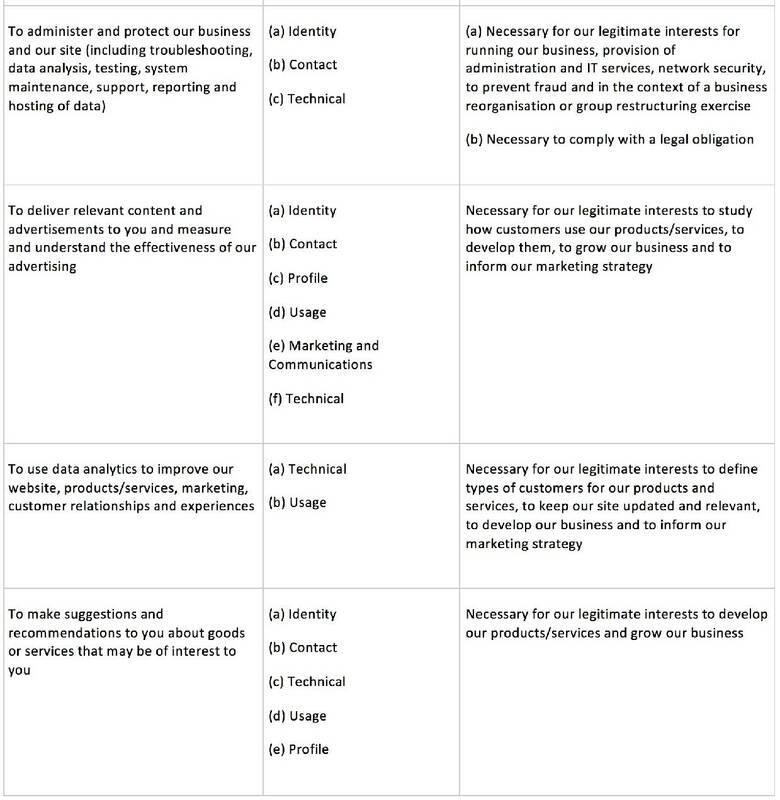 Templates are great for jazzing up stale presentations and business meetings. Starting with MS PowerPoint itself, there are quite a few to free websites to work from. PowerPoint, You will find them located on the New panel when your launch the application. Starting right on Microsoft’s site they have a nice variety free PowerPoint templates. One of the oldest PowerPoint templates sites is Indezine.com. Indezine has tons of presentation information and products to work with. 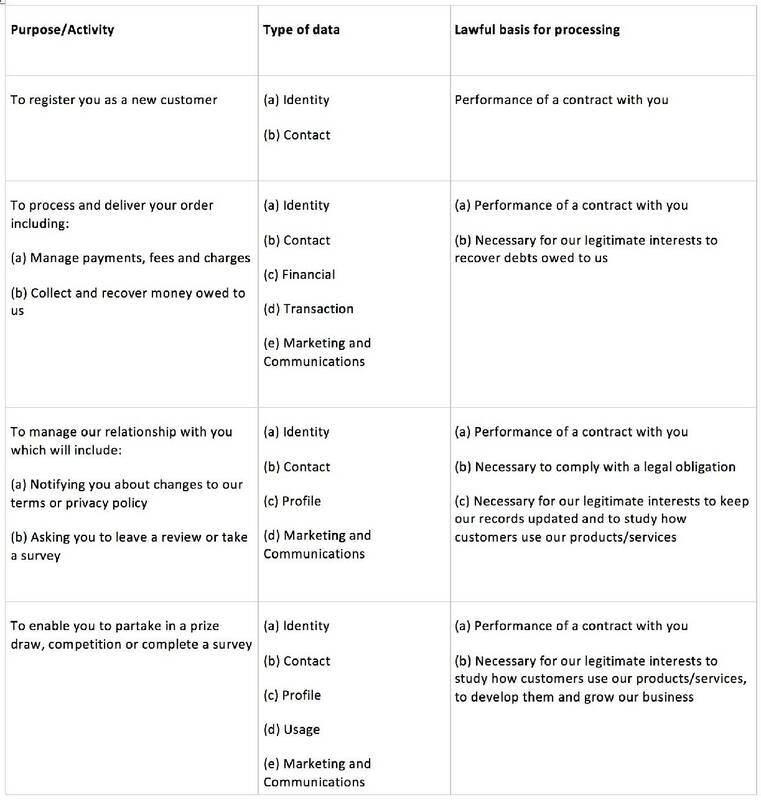 Presentation Magazine has templates broken down by category, popularity, color and tag. They also include PowerPoint backgrounds.